There seems to be a Funko Pop! figure for every fandom imaginable. If you love a television show, movie, or video game that is even slightly popular, there is probably a Funko figure you can buy. If that isn’t enough variety for you, now you can create a figure of yourself! 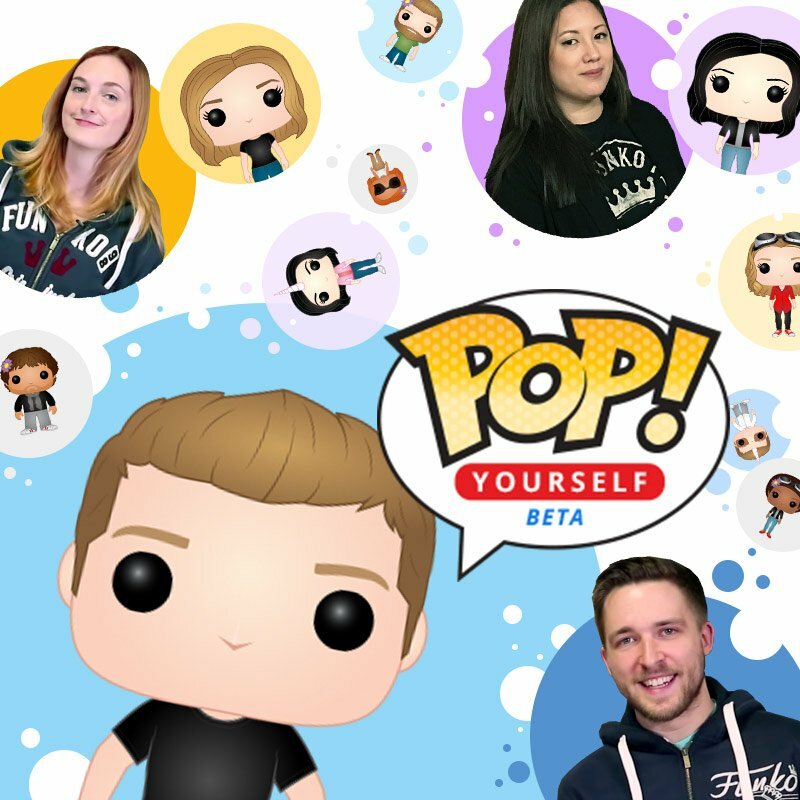 Have you ever wondered what you would look like in Funko form? Now you have your chance! There is a small catch, unfortunately. For now, these creations are only available in avatar form online. The Pop! 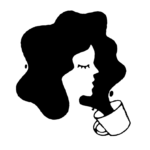 Yourself Beta allows you customize your body, face, hair, and outfit. You can even add accessories and a background! According to their press release, you can choose over 1 million unique combinations of hair, eyebrows, apparel, and accessories to create your virtual self in Pop! form. 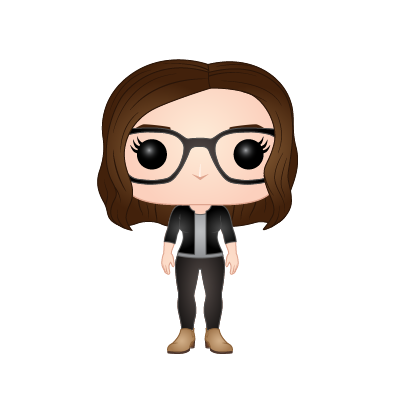 I’m super cute in Funko form. When can we get our hands on one of these custom figures in real life? The avatars are extremely customizable, so we hope that the next step is creating ones for us to buy. The idea of having our own physical custom figure sounds super awesome. But so far, they’re only available digitally. In the meantime, Funko plans on adding more items to the site. Which means even more awesome avatars. Funko is also taking feedback about the website, so let them know if there is anything you want to be added or changed. You can create a mirror image of yourself, or something completely different. The choice is yours!